Car rental business is booming as the service has been used by many people worldwide. However, the market is highly competitive where there have already been existing the big industry players. Managing your car rental wouldn’t be that easy which requires a proper business plan and intense strategies to reach the market and sustain in the environment. What makes taxi-hailing business gain popularity is nothing but its convenience and simplicity. However, industry giants have had a few strategies that help them rule the taxi world and explore greater opportunities. 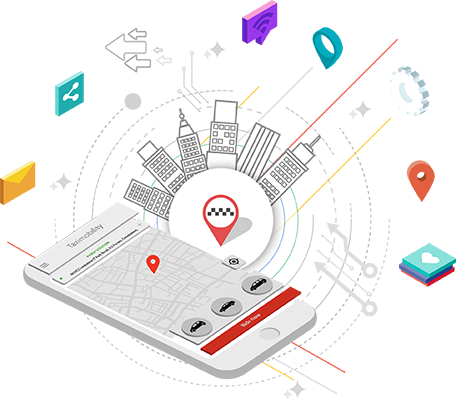 Here I have listed some 7 strategies that will definitely work for you if you are into taxi business or have any plan of taking up taxi aggregation. The taxi business continues to progress and establish its bankability in the market. With the taxi-hailing industry estimated to touch USD285 billion by 2030, there remains no argument in venturing into this highly-lucrative industry. Nonetheless, not every taxi business can survive the intense competition. Here are five do’s and don’ts that will guide your company to success. Starting a taxi business is very easy; however, providing a quality service and maintaining the market standard are the toughest endeavors for business operators who have to streamline the dispatching process to achieve that. Such a hassle-free dispatching can be possible only with the support of taxi technology. 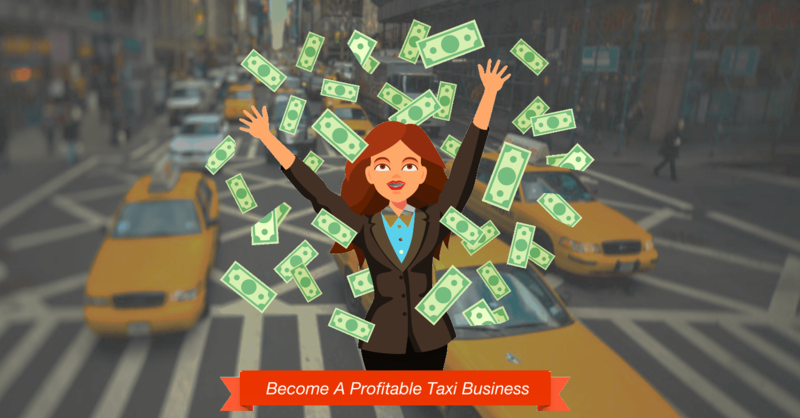 You can get a lot of answers to the question: how to start a taxi business? However, you have to find ways to uplift your business. What’s in store for the Taxi industry in 2018? Disruption in the taxi business came with maximum force with the advent of taxi-hailing operators. 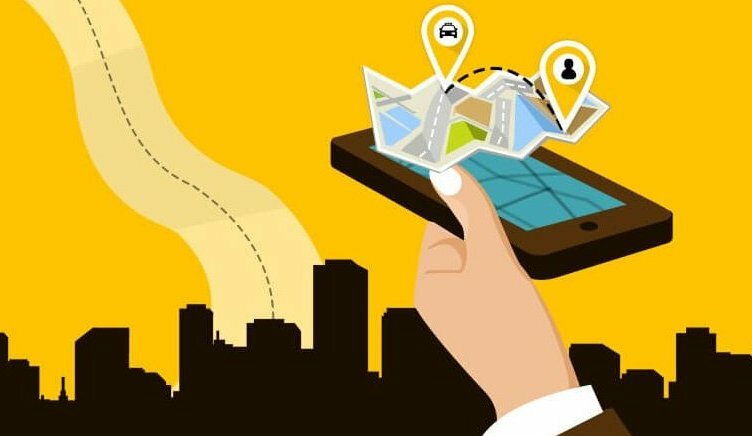 Coming forward with its affordability and convenience, these app-based taxi businesses dominated the transportation ecosystem in the past few years. Do the local taxi firms have a fighting chance to sway the market towards their side? What is the next weapon from the taxi-hailing operators’ arsenal? Let’s find out with our predictions for the taxi industry in 2018. Cash flow is the lifeblood of business that makes the business run. As the trending technologies are revolutionizing the taxi industry, it requires free flow of cash for the smooth business processes that draws the hairline between survival and extinction of taxi business. Ride-hailing business has become a bigger deal where it requires a lot more efforts to stay on the track. As everyone knows taxi business is recently witnessing several advances in the industry, there are n number of ride-hailing apps that exist in the market today. The e-hailing apps like Uber have altered radically the entire taxi booking process into a much easier one when compared to the traditional booking system.